Optiv Security helps you enable your business and reduce the risk of a breach. Our experts can assist with strategy, implementation and management of your identity and access management (IAM) deployments. 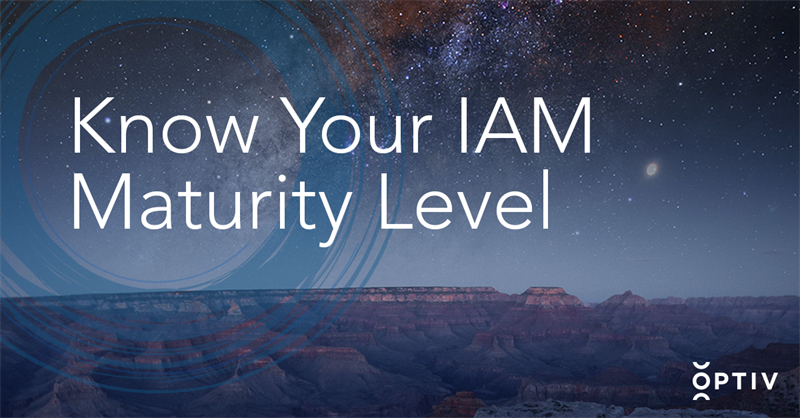 The integration of IAM processes, people and technologies into your organization and governance programs is a challenging task, and skilled resources are scarce. We can help.